Sources: Statistics Canada, CANSIM, tables 376-0101. Malaysian Prime Minister Najib Razak delivers his opening speech at the 48th ASEAN Foreign Ministers meeting in Kuala Lumpur, Malaysia Tuesday. A corruption scandal over $700 million US in Razak's personal bank account was hitting just as B.C. Finance Minister Mike de Jong landed in the country on an LNG-related trip. VICTORIA — The early start on the federal election campaign has ended B.C. Liberal hopes for getting an early start on a proposed liquefied natural gas terminal on the northwest coast. The Liberals recalled the legislature for a rare summer session last month to deliver final approval for the provincial side of an LNG agreement with a consortium led by Malaysian-government owned Petronas. 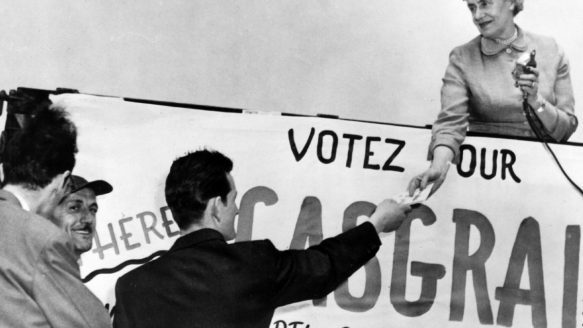 Therese Casgrain, a feminist icon and Quebec heroine, has been quietly removed from a national honour. Therese Casgrain was president of the League for Women's Rights in Quebec from 1929 to 1942.
http://www.thestar.com/news/canada/2014/07/27/feminist_disappears_from_public_history_under_harper_government.htmlOTTAWA—The Harper government has spent millions to commemorate the War of 1812 and other episodes from Canadian history, but has also erased at least one inspiring piece of the past. Therese Casgrain, a feminist icon and Quebec heroine who died in 1981, has been quietly removed from a national honour, to be replaced by a volunteer award bearing the prime minister’s banner. The Therese Casgrain Volunteer Award was started in 1982 by the Liberal government of Pierre Trudeau. Todd Thompson looks out over Lower Rice Lake, where a proposed pipeline would cut through the heart of the wild rice beds of the White Earth Nation. Here is a report from Ingmar Lee. about the rally in Bella Bella and the occupation of the DFO office in Vancouver. 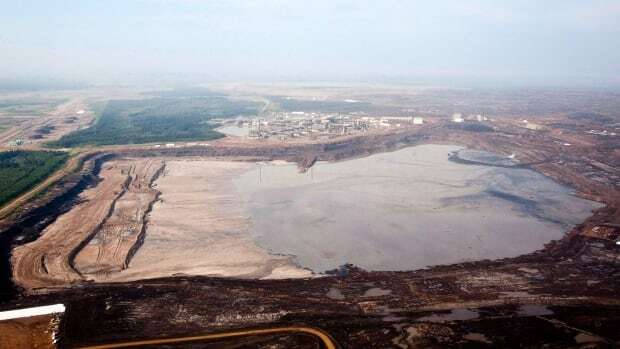 Canada is trying to stop NAFTA's environmental watchdog from taking a closer look at the environmental effects of the huge tailings ponds produced by Alberta's oilsands, and it appears Mexico and the U.S. will go along with efforts to stop a formal investigation.